The International Energy Agency (IEA) has improved its outlook on renewable energy growth after concerns their original estimates were too conservative. The International Energy Agency (“IEA”) has improved its outlook on wind and solar installations after ten years of poor expectations for renewable energy growth. Initially founded as an energy industry watchdog following the 1970s OPEC oil crisis, the IEA is widely respected as one of the most important sources of energy data and analysis. However, according to VOX‘s detailed analysis of IEA’s past predictions, the agency has consistently underestimated renewable energy growth. While the IEA’s World Energy Outlook (WEO) attracts massive media attention and is used as the gold standard in energy modeling, its accuracy and impartiality have recently been called into question. The IEA shapes policy in the energy sector, why are their estimates so conservative? Aside from criticisms that the IEA has purposefully underestimated renewable energy usage to mislead policy makers in an effort to protect Big Oil and the current energy status quo, the discrepancy could also be explained by a systematic, institutional conservatism. As a result, the IEA might see growth in renewables as a fad and not something that will stick instead of painting renewable energy as an expensive, inefficient investment to highlight energy derived from fossil fuels as the better option. The clearest explanation for IEA’s underestimation of renewable energy growth is most likely its reliance on false assumptions; The organization projected linear growth while the actual use of solar and wind energy technologies has grown exponentially. In the face of exceptional growth in the solar and wind sector, IEA has had to adjust its forecasts. 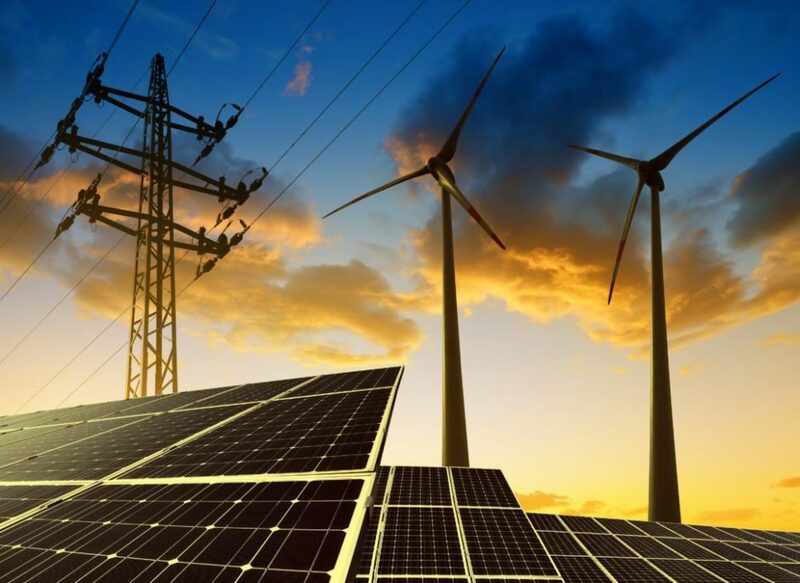 Consequently, according to the IEA’s revisions, the global growth in renewable capacity will grow by 825 gigawatts by 2021 – a massive 42 percent increase. To put these figures in perspective, the new estimates 13 percent higher than the 2015 forecast that attracted criticism for being inaccurate or overly cautious. According to the IEA, 2015 was the turning point in the use of and investment in renewable energy. A stronger policy backing of solar and wind energy in China, the U.S., and in Mexico has spurred this change. As a result, solar panel and onshore wind costs are expected to drop by 25 percent and 15 percent respectively. China is responsible for 40 percent of all renewable capacity increases last year, a rate that amounted to installing two wind turbines every hour according to the IEA. Even with the revised estimates, which show considerable progress in the investment in and growth of solar and wind energy, the IEA argues that nations are only scratching the surface. With renewable energy sources projected to comprise 28% of global electricity by 2024, it seems there is still much work to be done.